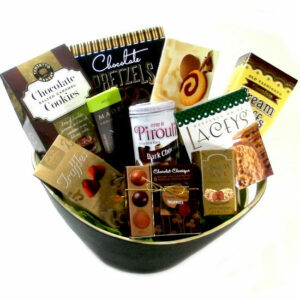 Send your Condolences message with one of our Sympathy gourmet food gift baskets. 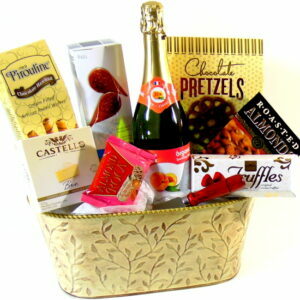 Order online from anywhere in the world. Connect with grieving family by sending your support messages during difficult time. 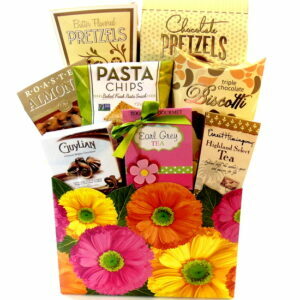 Sympathy gift baskets delivered to the door steps of your loved ones in Toronto Canada.